Funny Prank Funny Trick Notepad Prank: Date And Time Tricks..!! 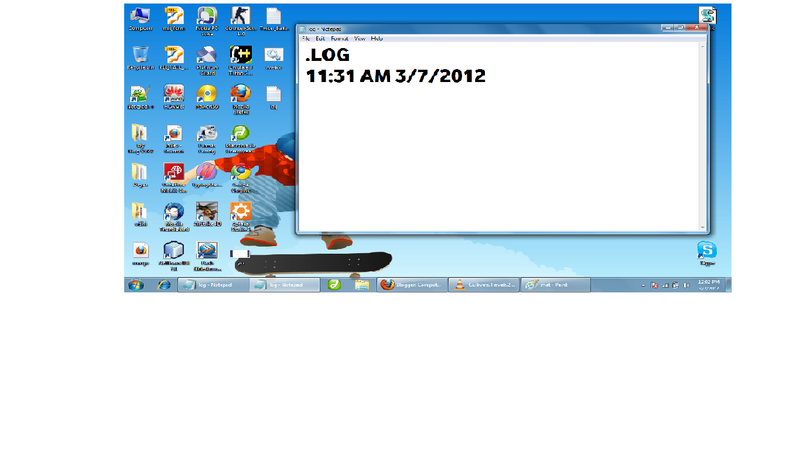 Notepad Prank: Date And Time Tricks..!! >>This is the very simple trick but many of us are not knowing this..
(4)Open the saved file ,You will see current date and time ..! !